We get it – car maintenance in Albany, NY can be expensive. Many drivers may feel the pinch of hard times only made worse by inconveniences like car problems that spring out of nowhere, or even the cost of regular maintenance tasks that seem to never end. It can all be enough to make you wish you never had to visit a mechanic again – and many might take this to the next level by forgoing the mechanic as much as possible, and simply doing repairs at home. A lot of small maintenance tasks – like changing your oil or air filter – are perfect for the amateur home mechanic looking for a good way to save some money and avoid going to the mechanic. These are typically easy fixes that don’t require many complex tools, and can be tackled in a few hours from the comfort of a garage or driveway. There are, however, plenty of maintenance jobs that are definitely better left to a professional mechanic. Whether they require expert knowledge or simply the right tools for the job, these are the tasks the amateur mechanic probably can’t – and definitely shouldn’t – try at home. Here’s a quick look at some of the tasks better left to the professionals so that you and your vehicle can keep cruising for miles to come. The transmission is the hearts of your vehicle, and as such it requires some of the most delicate care needed by any part of your car. After thousands of miles and, if subjected to less-than-perfect upkeep, your transmission might develop internal problems – like grinding gears – that may require re-machining or total rebuilding altogether. Unfortunately, because of the delicate nature of the procedure, this is also one of the most expensive jobs in car repair out there. While many home tinkerers may be looking to save a few bucks by taking the transmission on at home, this complex piece of machinery is best left for those who understand all of its intricate parts, and who have the right machinery to refinish or repair your transmission when need be. 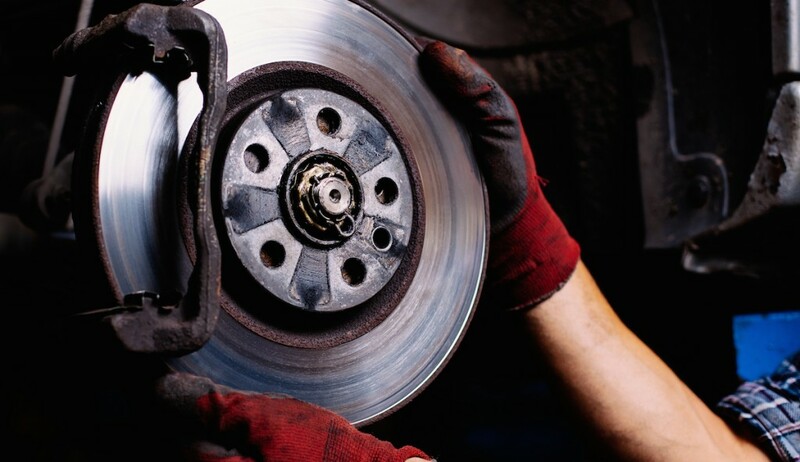 While the most commonly repaired part of your braking system – the pads – is a relatively easy fix for the home mechanic, the rotors are not quite so simple. These, of course, are the metal discs to which your brake pads make contact to slow the vehicle, and over time they can become dusty and worn from use. At this point, you may need to remachine or replace your rotors – about every 20,000 miles or so, or sooner depending on damage done by old and worn brake pads. This should only be done by a mechanic with the proper tools to remachine or replace your rotors correctly, as you may need specialized tools to measure thickness and systems to flush and replace brake fluid as need be. The need to call a professional when it comes to electrical work is a reality across all construction and repair projects, from houses to cars, and is certainly no place for the amateur mechanic to be fooling around. 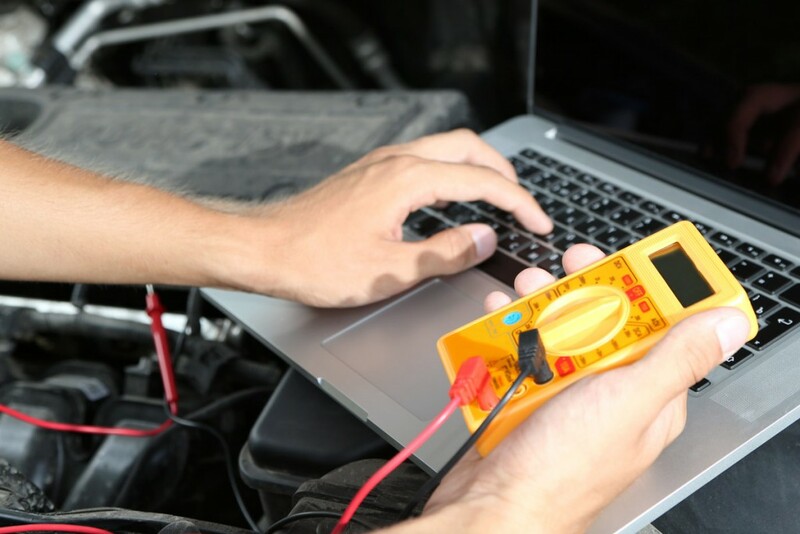 Whether it’s a problem with your battery system or simply the lights throughout your vehicle, no one is better suited to figure out the problem and fix it safely and correctly quite like a skilled electrician or mechanic. Trust us – you don’t want to run the risk of messing something up and frying your system, or worse – giving yourself a nasty shock. 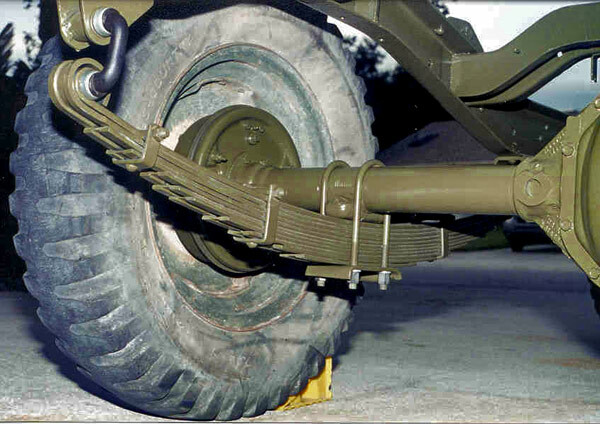 Over time, your suspension takes quite a workout on the road – and as a result, your shocks and struts may become worn or damaged. This can lead to problems with – and damage to – other parts of your vehicle, including tires and springs, and should be taken care of by a mechanic who understands the parts and how to fix them correctly. As any home tinkerer might tell you, getting a wheel onto a car is no big challenge – and fact, just about every driver does it at some point, probably when fixing a flat tire. 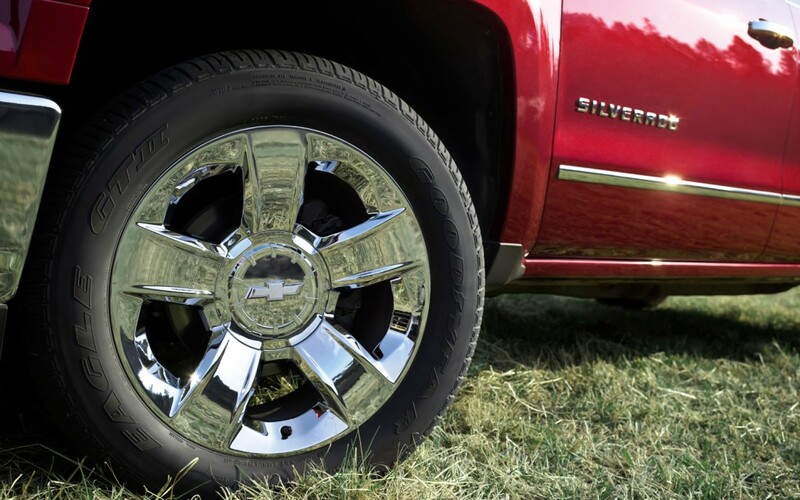 This may lead some to believe that replacing tires and putting wheels back on is a job that can be done from home – but without the right equipment to properly balance your wheels, you’ll find yourself frustrated with having to constantly adjust how your wheels sit when you start wobbling on the road. A mechanic can properly align your wheels and get you rolling right in no time. Let’s face it, even with all of today’s innovative safety technology, driving can still be pretty dangerous – and as drivers, we put our faith in properly-functioning airbag systems to potentially save our own lives and those of our passengers in the event of a crash. That’s why it’s critical to have an airbag system that’s in top working condition, and won’t stall or fail to deploy if the unthinkable happens. Whether you’re just getting through an accident and need your airbag replaced or simply need to make sure it is working properly, this is definitely a job for a professional mechanic. 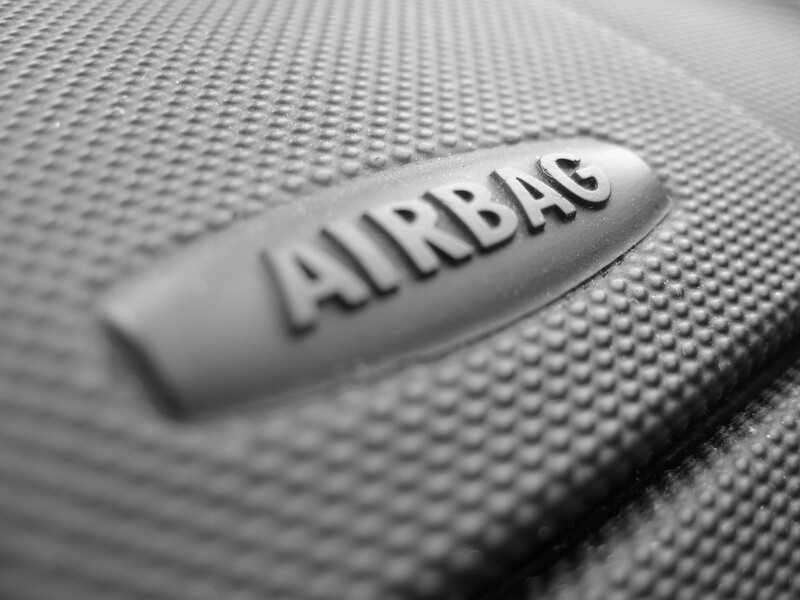 airbag repair can be an expensive and confusing process, but having it done right is an absolute necessity. Your mechanic can do the jo the right way the first time to keep you and all your backseat drivers safe in any situation. Much like the airbags, a car’s windshield is a driver’s primary protection from dangers on the road. 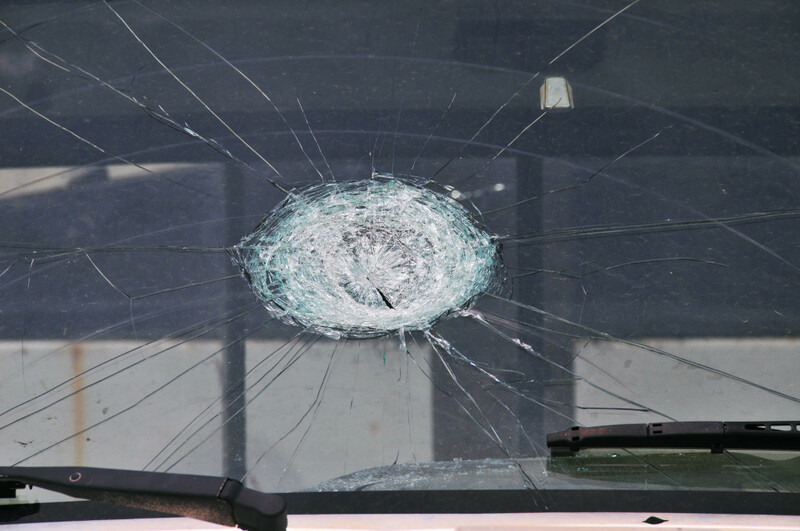 Not only does a windshield need to be strong to prevent damage or injury to the driver, but it has to be properly fitted and installed to ensure the windshield itself won’t cause any problems down the road. Fortunately, windshield replacement is a relatively easy and inexpensive job, even when one by a professional with the right tools and know-how for your vehicle. This is one where going for help from the pros is not only the safer and smarter option, but well worth your money for the time and frustration. These are some of the most important car maintenance jobs that really should be left to those with professional training. While the temptation to save a buck or two now can be tempting, you’ll end up saving more money down the road by trusting in expert skills to handle those major maintenance tasks. S treat your beloved car right and take it to a mechanic, and you two will be cruising happily for miles and miles t come.